Service is available at more than 2000 Pinnacle certified dealers across the United States and Canada. Pinnacle pays 100% parts and labor on covered repairs. Minimal deductible may apply. $35 pick-up and delivery is INCLUDED. Protection plans are always used the first year or in the last few years of owning your snowmobile. In the first year protection plans are needed to get all the bugs out of a new snowmobile. The last few years are due to usage and time. Manufacturers know exactly how long their engines are expected to last and that's usually the time something breaks. By owning a Pinnacle Protect Plan, the risk and responsibility of the repair costs are taken off you and placed on us. No one offers a longer or better protection plan than Pinnacle. All the major snowmobile manufacturers only offer 1 year of coverage as assurance that their products will not breakdown. Pinnacle offers up to 7 years of complete coverage on your snowmobile for years of worry-free enjoyment. The average person sells their snowmobile before their protection plan expires, which is ideal for resales value, and YES, the plans benefits are transferable. Transferable coverage increases resale value. A major concern for people who purchase extended protection plans is not always knowing what is covered. Other companies have fine print and hidden clauses, which hurt customers. Pinnacle Protection Plans have no hidden clauses or fine print. We lay everything out in full detail for you. Below is an outline of everything that is covered under the Pinnacle Protection Snowmobile Plan. If anything is not clear, do not hesitate to contact us at 888-999-6860. For email, CLICK HERE. Seals and gaskets are covered for those components listed covered by the plan. Extended protection plans are available on new snowmobiles from 2 years and up to 7 years. Pick-Up & Delivery reimbursement is available up to $50 when you breakdown and a covered component disables your snowmobile. 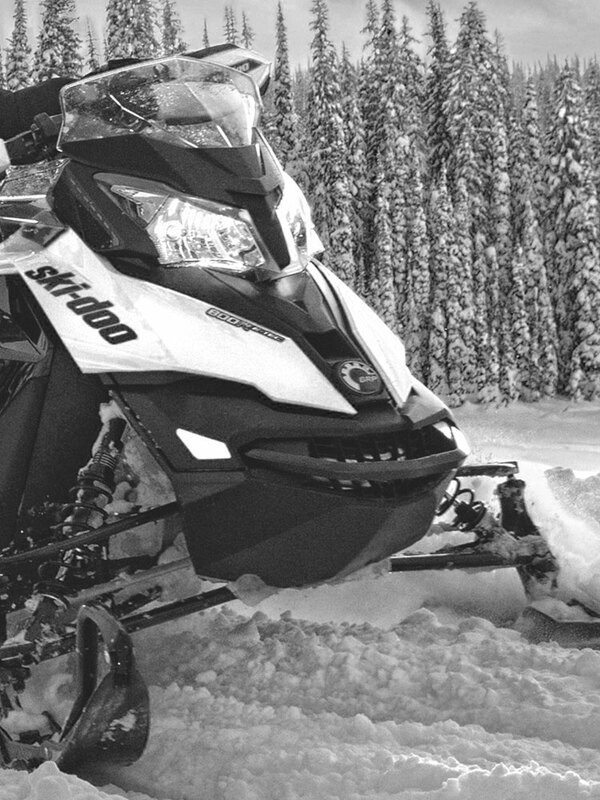 Extended protection plans are available on used snowmobiles for 12, 24 or 36 months on current and five preceding model years. 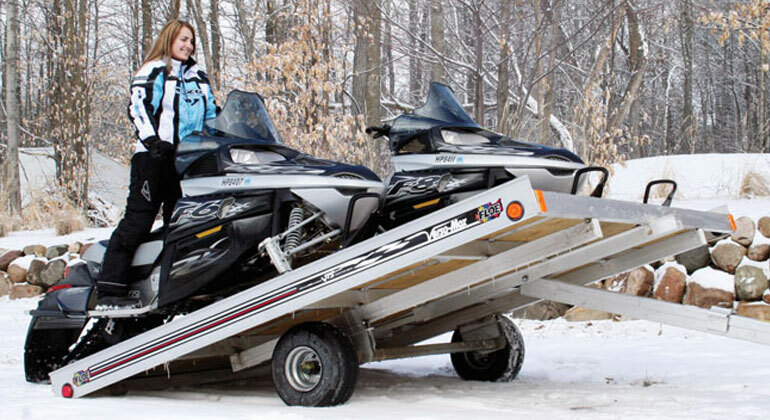 Plan benefits are transferable, which increases the resale value of your snowmobile. - Master cylinder, hydraulic brake actuator, and backing plate. - Axle(s), brackets, bunks, couplers, fenders, hubs, roller cradles, spring hangers, welds and winch stand.